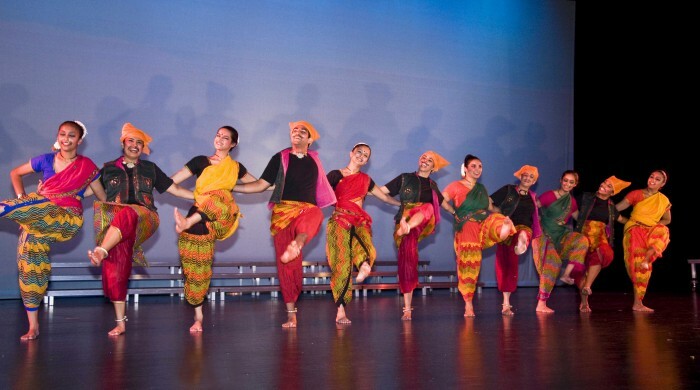 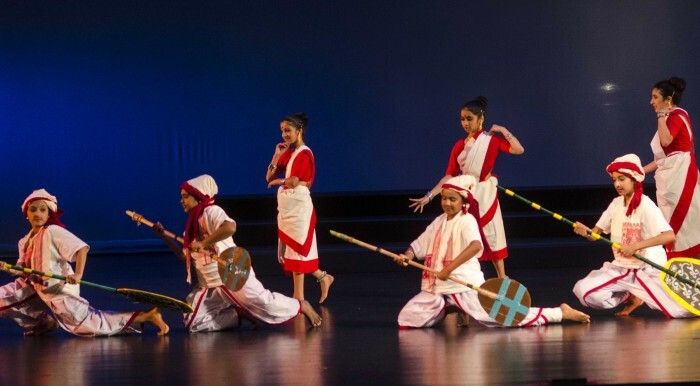 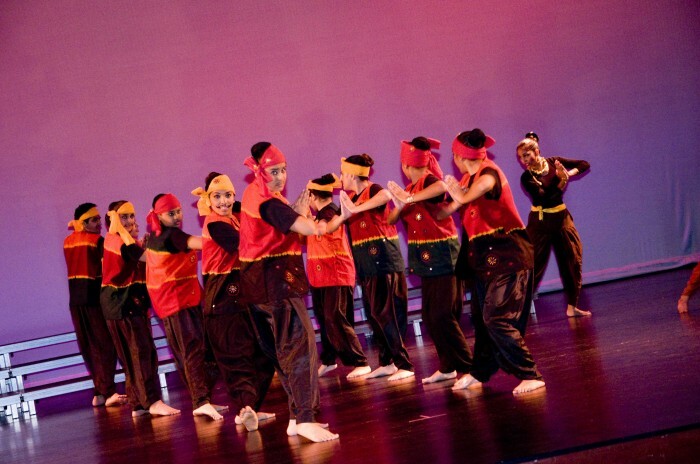 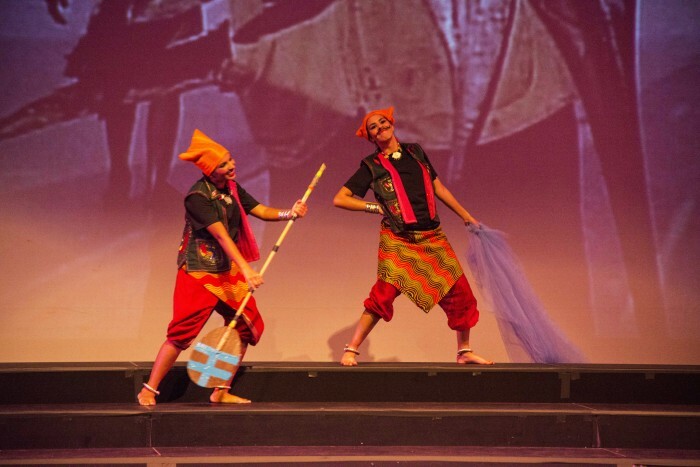 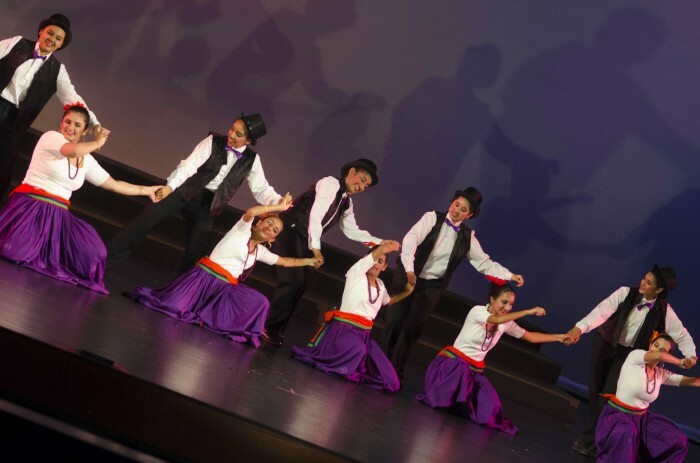 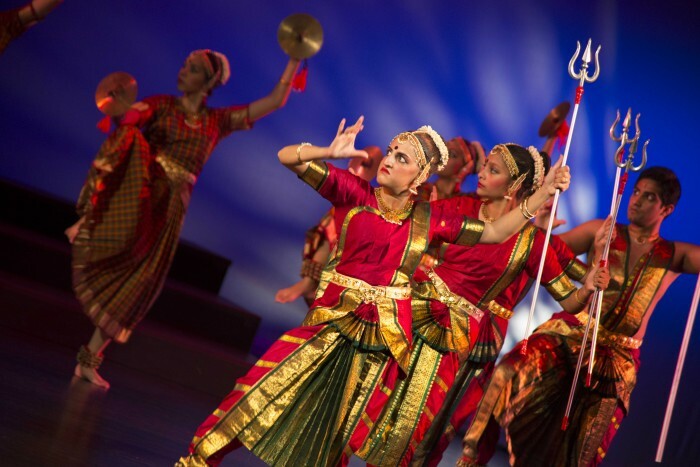 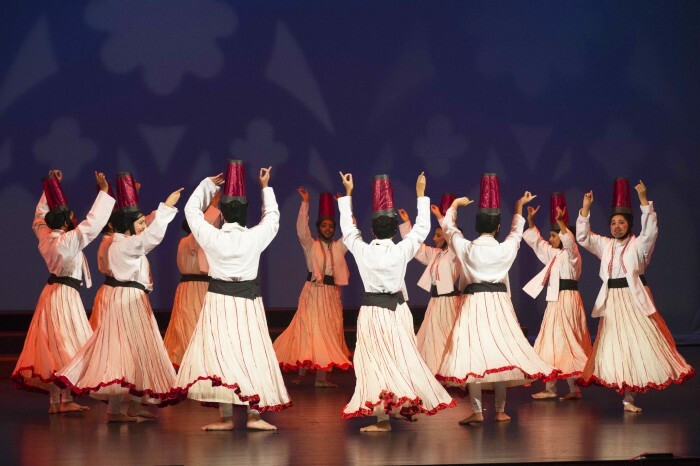 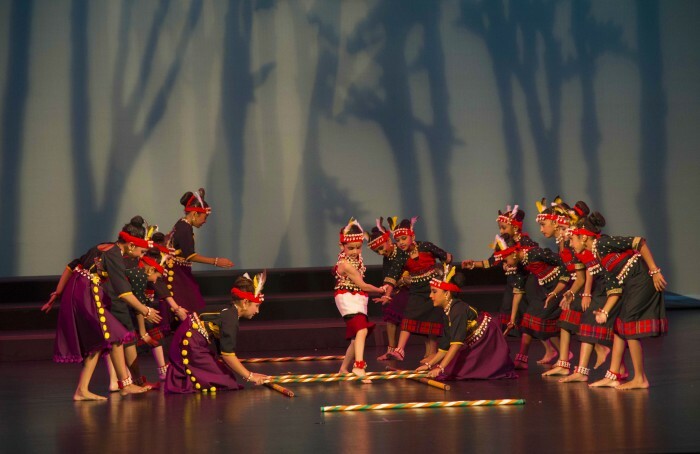 On July 27, 2013, Nadanta artists presented YATRA, a thematic dance production about the ultimate journey of a mankind through different dance forms. 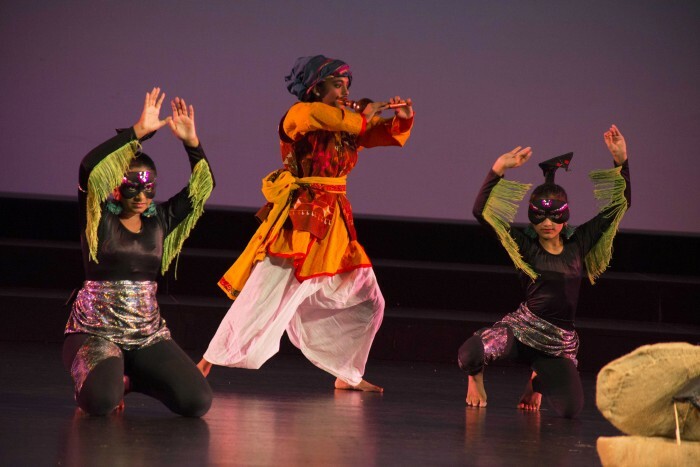 The performance showed a unique insight into man’s spiritual journey through the life. 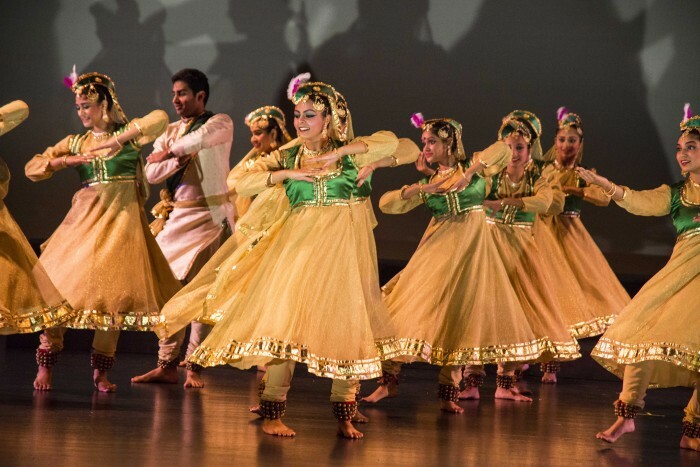 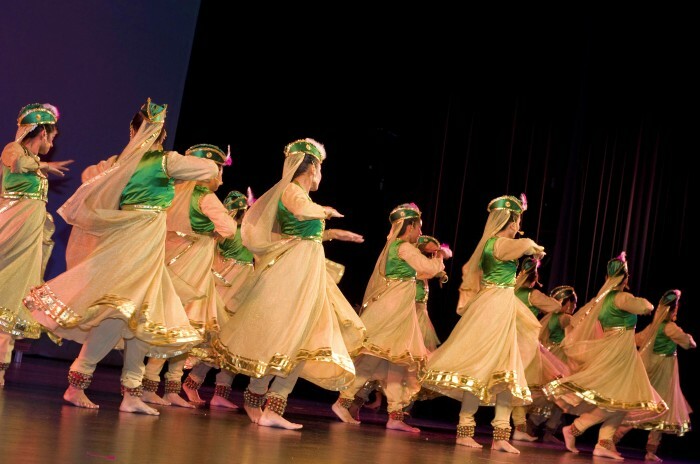 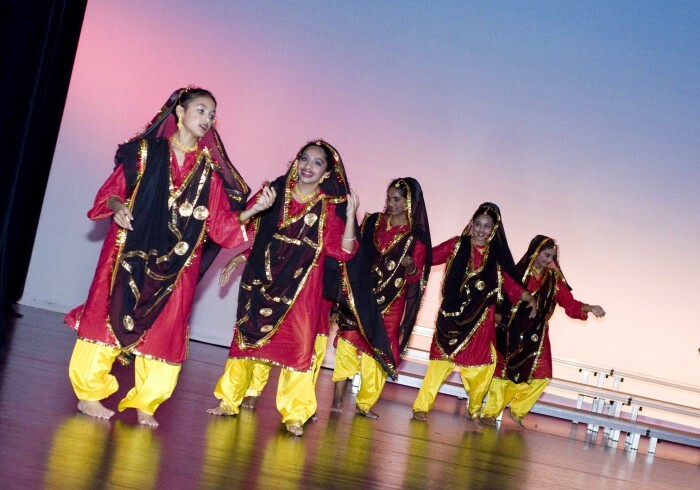 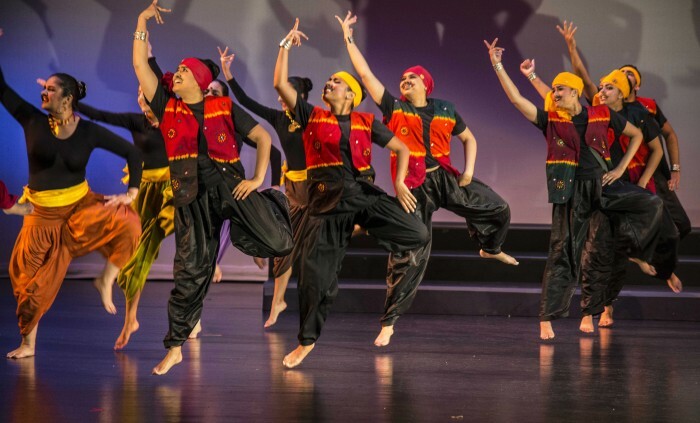 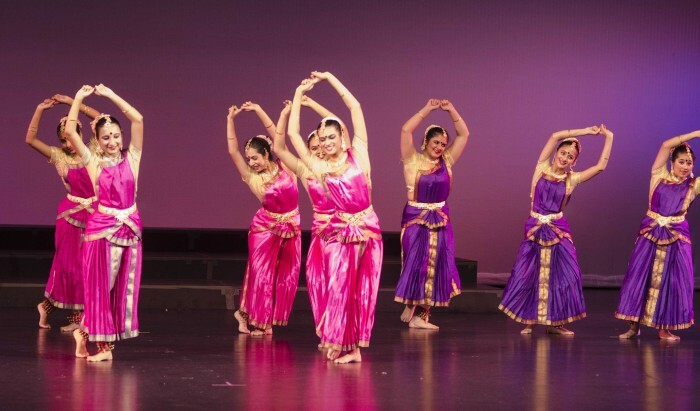 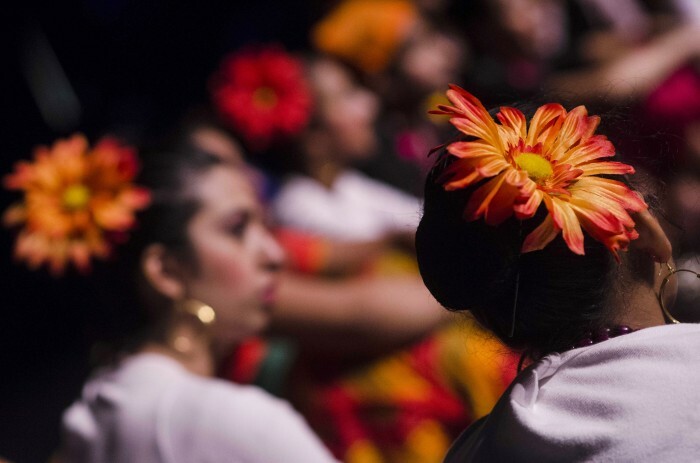 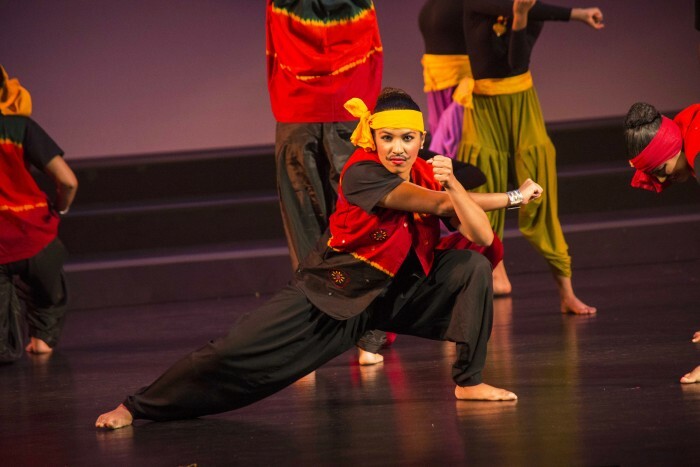 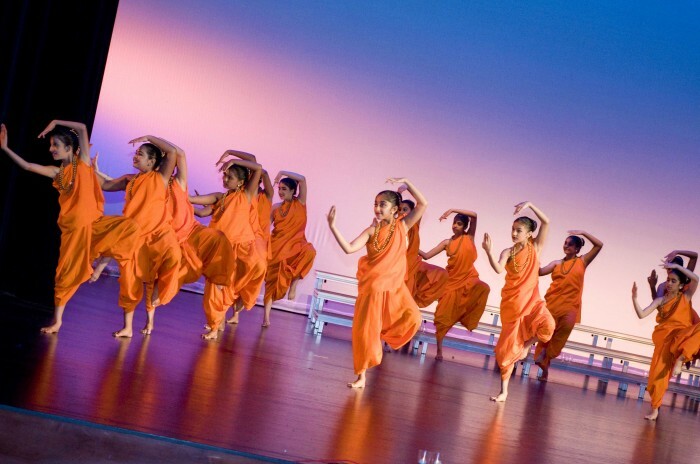 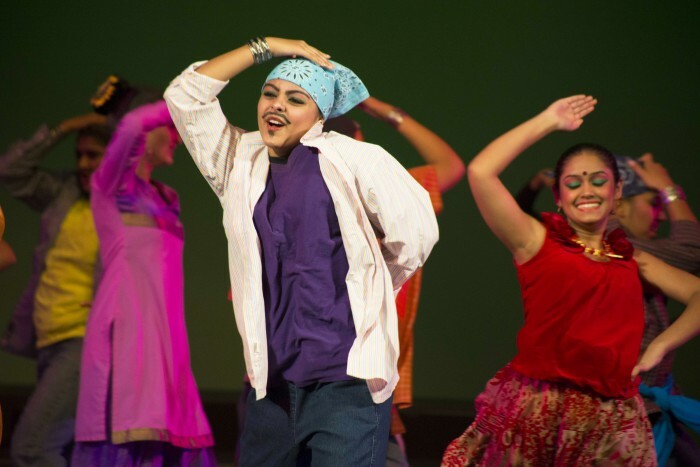 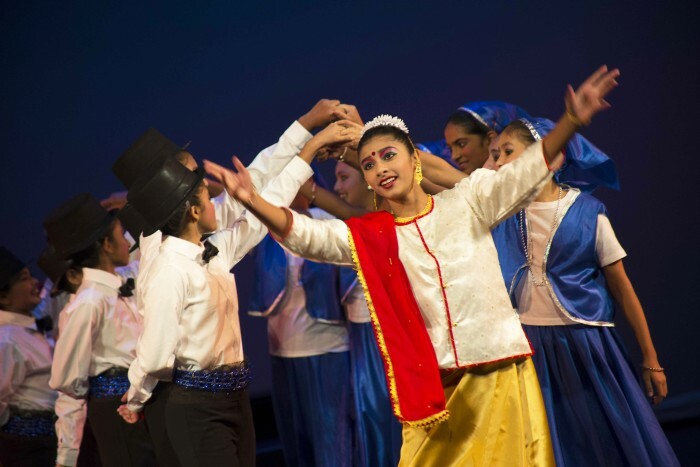 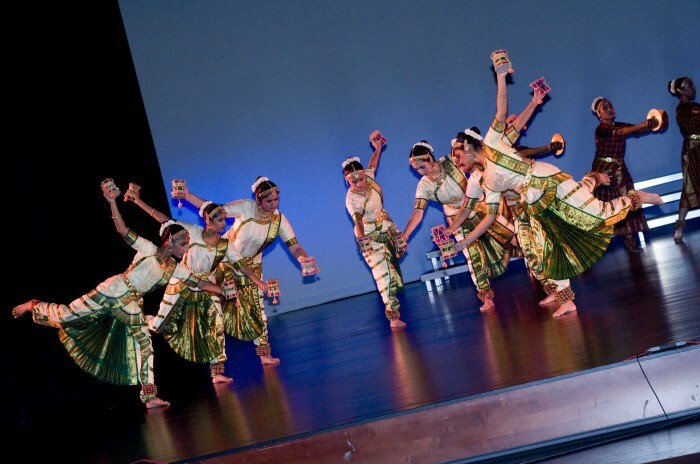 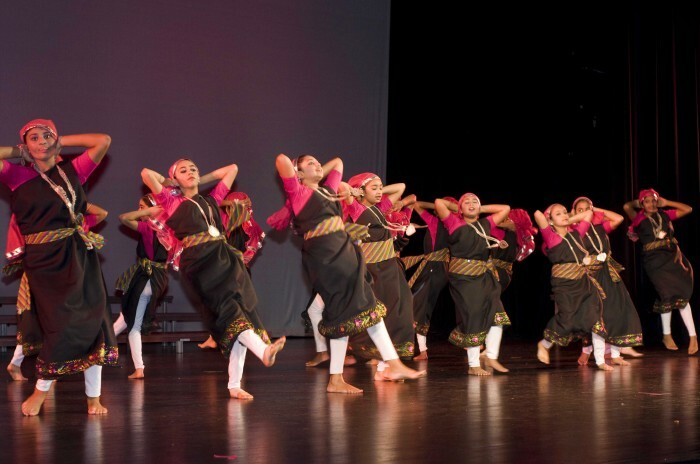 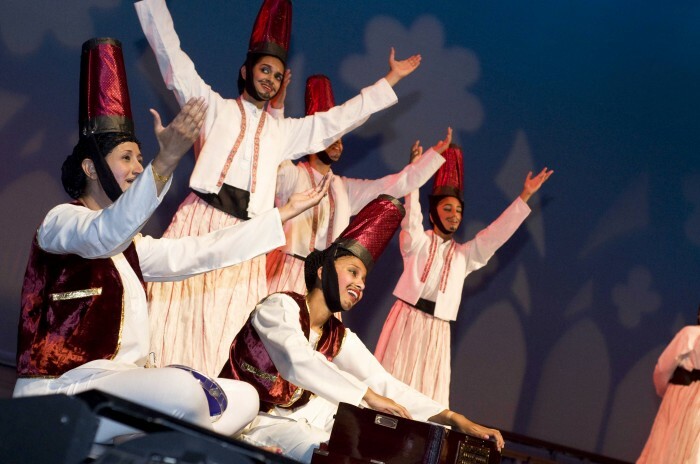 The talented artists of Nadanta mesmerized the music and dance lovers of Detroit via their beautiful dances choreographed by Chaula Thacker, the artistic director of Nadanta. 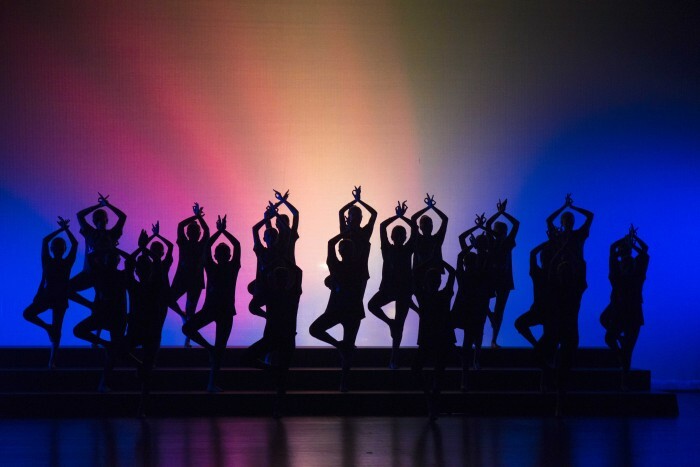 Here are some of the images from this thought provoking and beautiful dance production. 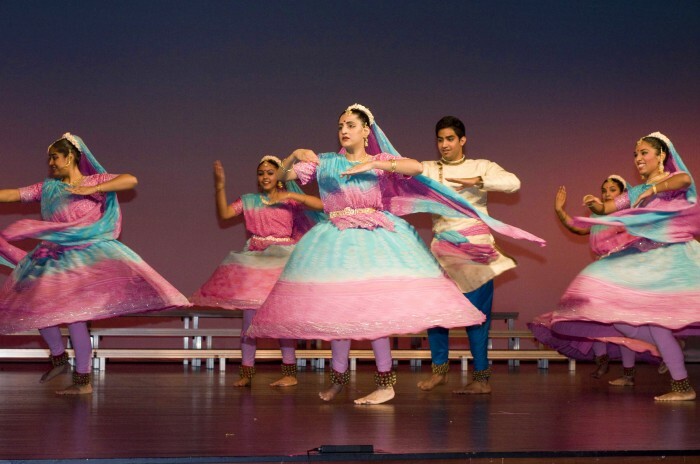 We will appreciate your feedback on this post.